On July 28th Tim Costello and Merridee Costello will be joining us at our 10am Sunday Gathering at Brighton Street, Flemington. 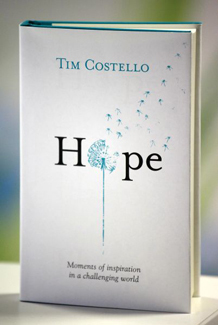 The discussion with the Costello’s will be lead by Kemu Qoroya and Carol Owen, Newmarket partners who have read ‘Hope’ and found it important for their own journey’s as they have both negotiated significant life and work changes over the course of the last year. 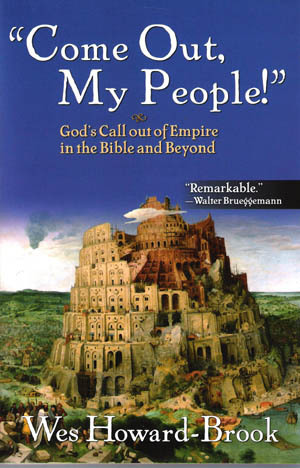 Our LEARN book for August 2013 is Wes Howard Brook’s “Come out my People!”. Wes and his partner Sue Ferguson Johnson have toured Australia over the last month and Marcus, Bron, Fiona and Minh attended a Bible study they led at Gracetree in Coburg. At our gathering on Sunday 18th, Bron and Minh will share something of their personal journey in bible study and how this book is shaping their learning. 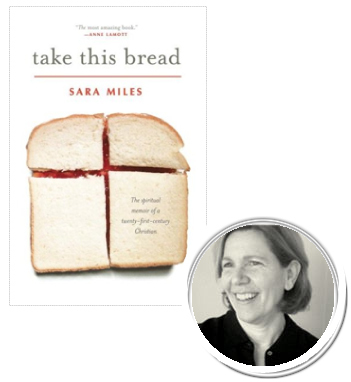 But she ate a piece of bread, took a sip of wine, and found herself radically transformed….